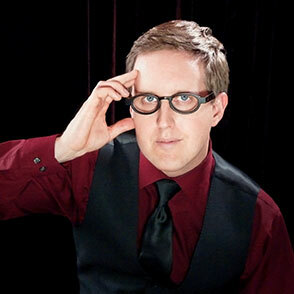 Mentalist Carl Christman is the first choice in magic for meeting planners. He is a member of MPISCC and MPIOC and has entertained countless audiences. His magic, entertainment and keynote speaking are sure to engage and motivate any group. Carl is available to perform all over Southern California, including Los Angeles, Orange County, San Diego, Ventura, Santa Barbara, Riverside and San Bernardino Counties. He is also available in the San Francisco Bay area, Las Vegas and throughout the United States by request.